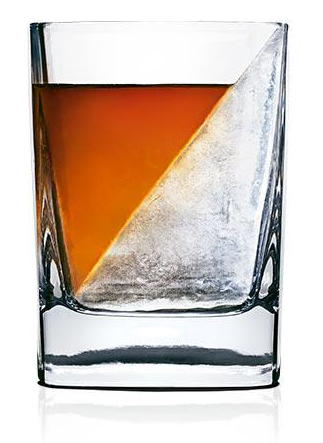 Designed by Corkcicle, the Whiskey Wedge is the artful way to perfectly chill, but not water down your favourite spirits. 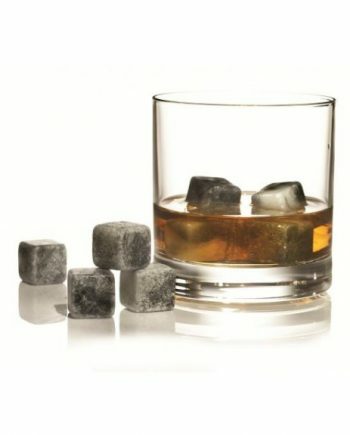 This glass and silicone form will create an ice wedge designed to melt much slower than smaller traditional ice cubes. 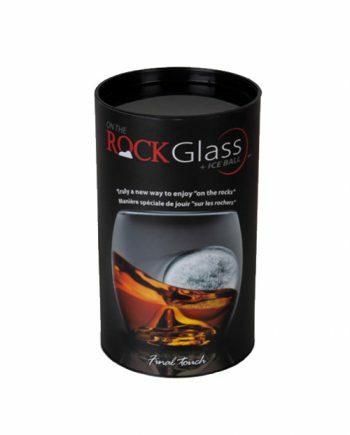 Enjoy your favourite spirit with its full flavour.